Casting news for How to Catch a Monster continues with another exciting addition to the cast. 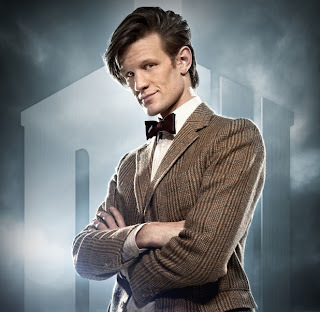 Matt Smith from the British television show Dr Who. If anyone knows how to catch a monster then Dr Who is the man! !